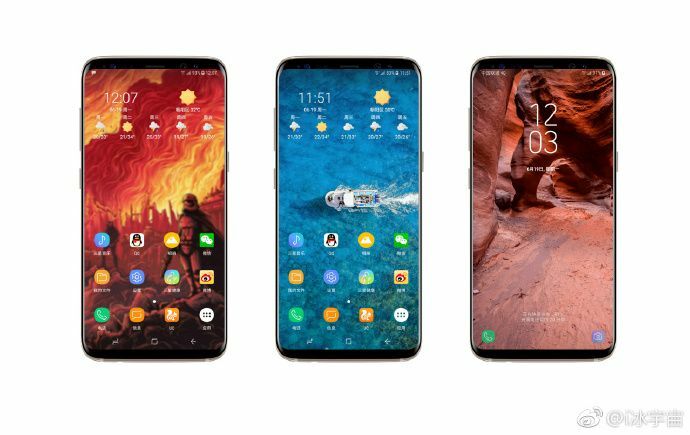 Following the leak photos of Samsung Galaxy Note 8, someone again managed to upload Galaxy Note 8’s official high resolution wallpapers online. Like the typical Galaxy line-up wallpapers, these wallpapers has a very simple gradient and does feature some surreal and minimalistic looking images. 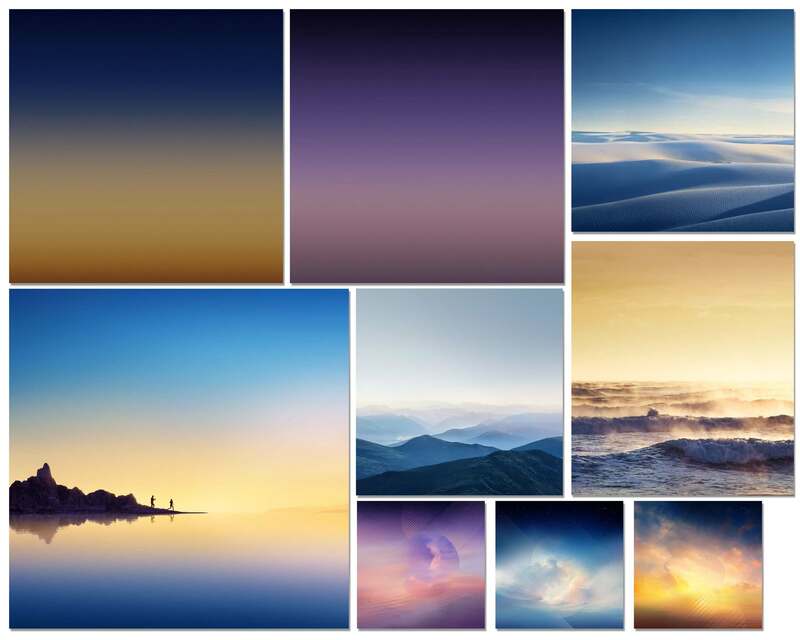 However, it is possible that this is just a small fraction of the final wallpaper gallery of the Galaxy Note 8. Note that these wallpapers are sized at 2560×2560, meaning you will not be able to properly fit these images on your smartphone’s display unless you do the cropping. In case you are interested on trying these wallpapers, I will leave a download link below wherein you can download them as bulk. Remember that these are high resolution images and will consume a lot of data. The Galaxy Note 8 will be unveiled on Samsung’s New York event on August 23. According to the leaks, the Note 8 will have some of the design aesthetics of the Galaxy S8, only more boxy and rectangular as opposed to smoothly curved edges of the S8. The Note 8 will also retain Galaxy S8’s 6.3″ infinity display screen. One of the highlights of the device is it’s dual-camera system that is capable of up to three times optical zoom. The Galaxy Note 8 will mark Samsung’s first endeavor to the world of dual-camera system. Also like the S8, the Galaxy Note 8 will house a Snapdragon 835 under the hood coupled with 6GB of RAM. Download the full wallpaper package. Download Ultra HD Samsung Galaxy Note 9 wallpapers. Google App's APK teardown reveals new features like Eyes, At a Glance, Bisto and more in making. Learn easy mapping and direct navigation, using these strings in Google Maps.